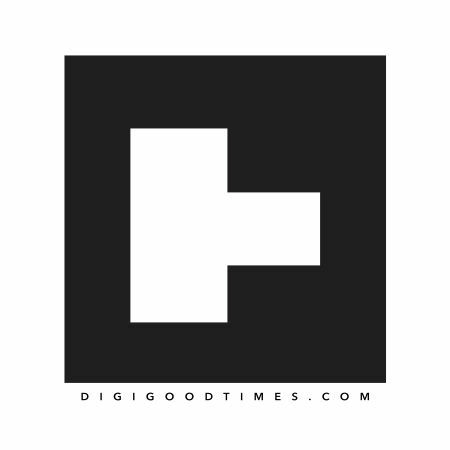 Digital Good Times bridges the gap between disconnected communities by spotlighting compelling stories, producing engaging content and hosting collaborative events. Digital Good Times Presents: Protect Your Digitalia (PYD) A Brand New Weekly Show and Web Series delivering the #DigiSquad's take on the latest in Tech and Pop Culture Happenings. Powered by You! Support Digital Good Times and become a part of the movement by subscribing monthly to our new Patreon page. Get rewards like Exclusive Content, Limited Edition Quarterly Merch Releases, and All Access entry into DGT Events! Subscribe now for as low as $1 a month.